CareerWise Recruitment will be taking part in Jobs Expo Galway on Saturday 16th February. Don’t miss your chance to meet one of leading specialist Technical and Executive Recruitment firms. 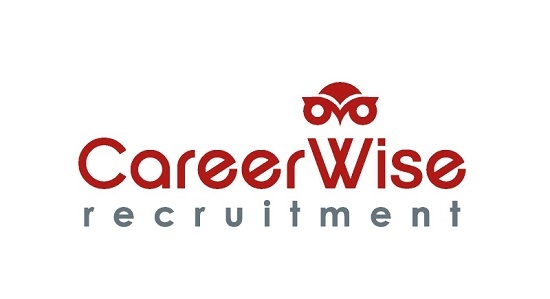 Established in 1999, CareerWise offer recruitment services in Engineering, Supply Chain, Sciences, and IT as well as Accounting and Finance sectors. Additionally, CareerWise Recruitment specialises in the multinational industry in Ireland. This principally comprises of the Medical Device, Sciences and Pharma as well as ICT industries. Furthermore, they also work into the Indigenous Engineering, Food Processing/Agri and Shared Services sectors. The organisation works out of multiple locations in Ireland. They have offices in Dublin, Cork, Shannon and Galway. However, their talent reach is global. CareerWise has outstanding market expertise, functional acumen and practical knowledge of the strategic and operational requirements of their specialist sectors. This gives them the confidence and wherewithal to source, recommend and select candidates that add real value. CareerWise offers their clients their durable systems as well as their highly experienced team’s in-depth functional and industry knowledge. This knowledge is their real added-value differentiator.